Posted January 24th, 2019 by David Firth & filed under Amazon. 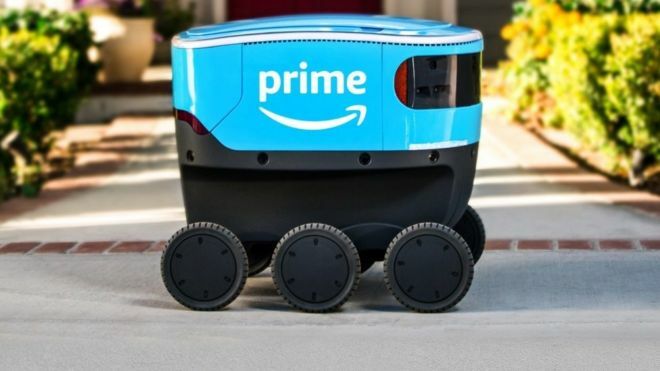 Amazon is experimenting with delivery robots, starting with a little truck called Scout which is taking to the pavements in Washington State. Six of the autonomous electric trucks will deliver parcels “at walking pace” round Snohomish County. The robots will only operate during the day and will be accompanied by an Amazon employee initially. It is the latest in a series of trials of pavement robots, seen as being a good alternative to road deliveries. “We developed Amazon Scout at our research and development lab in Seattle, ensuring the devices can safely and efficiently navigate around pets, pedestrians and anything else in their path,” said Amazon vice-president Sean Scott on the company’s blog. 1) What problems, if any, do you see with a robot delivery system like this? 2) It is currently snowing in Missoula, Montana. How would this work in the snow? Posted January 17th, 2019 by David Firth & filed under Ethical Issues. Real estate agent says clients used audio, video surveillance to eavesdrop on potential buyers. 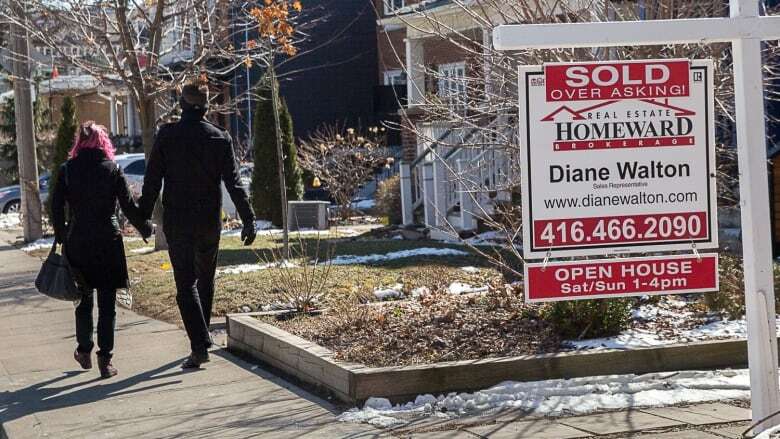 Homebuyers should watch what they say during home viewings, according to an Ontario real estate agent who says two of her clients recently used cameras and microphones to eavesdrop on potential buyers. Juliana Webster says the rules should be changed to force sellers to say if homes are under surveillance. “When you go into a private home you don’t naturally expect [surveillance],” said Webster, who works in Hamilton. 1) Is it true, or truly naive, to say “When you go into a private home you don’t naturally expect [surveillance]”? 2) Should there be a law to prevent surveillance in your own home during a home buying visit? Posted January 17th, 2019 by David Firth & filed under Consumer Technology. 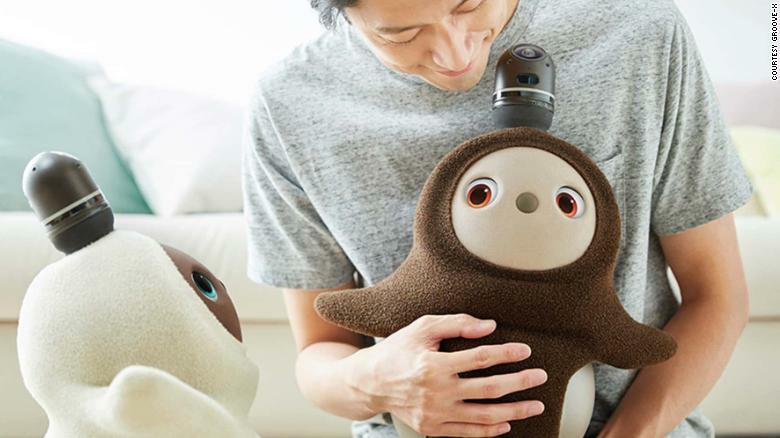 After three hours wandering through endless aisles of gadgets at CES, the world’s largest consumer technology conference, the products start to blend together. Was this automated cat litter cleaner the same one we saw 20 minutes ago? How many internet-connected locks can the world possibly need? 1) Why is the Consumer Electronics Show (CES) in Las Vegas so important (or not)? 2) Is it ethical of companies “to play on our fears”? Posted January 17th, 2019 by David Firth & filed under Amazon, Privacy. For Amazon, getting Alexa’s new security-guard feature to work meant literally breaking a lot of windows. In December, the company started inviting Amazon Echo users to try out Alexa Guard, a new setting that turns the smart speakers into home security devices. It listens for suspicious sounds when you’re away and sends a smartphone alert if it detects, say, a window breaking and a possible break in. According to Prem Natarajan, vice president of Alexa’s AI division, Amazon employees had to destroy different types of glass, such as window glass, wine glasses and drinking glasses, with tools like baseballs or hammers to train the technology. 1) Amazon surely can’t have people doing lab tests like this for every single thing. Why is it worth it to Amazon to spend time and money on this? 2) What privacy issues might there be if you turn your Amazon speakers in to listening devices that, presumably, are always listening? Posted January 10th, 2019 by David Firth & filed under Privacy. Canada’s largest telecommunications group is getting mixed reviews for its plan to follow the lead of companies like Google and Facebook in collecting massive amounts of information about the activities and preferences of its customers. 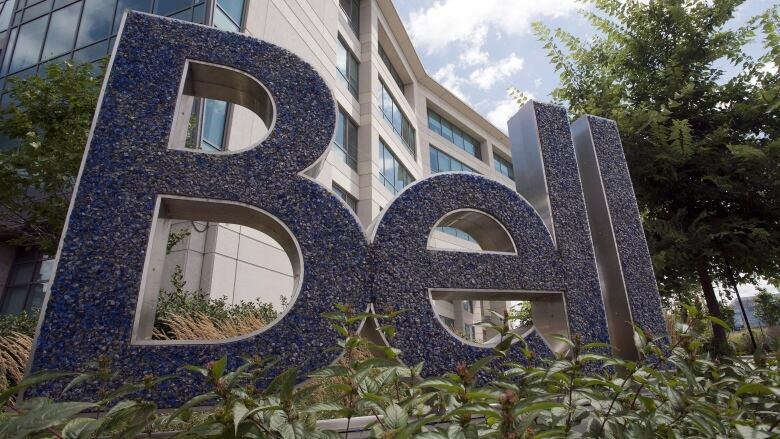 Bell Canada began asking its customers in December for permission to track everything they do with their home and mobile phones, internet, television, apps or any other services they get through Bell or its affiliates. In return, Bell says it will provide advertising and promotions that are more “tailored” to their needs and preferences. 1) Why would you allow Bell (or not) to “track everything” just to allow for more tailored advertising? 2) What sorts of people do you think will sign up for this, why, and what does it mean? Posted January 10th, 2019 by David Firth & filed under Apple, Samsung. 1) Why is it important (or not) to pay attention to how companies like Samsung and Apple are doing? 2) Samsung says they have “intensifying competition” yet Apple is not that competition. Who is? Posted January 10th, 2019 by David Firth & filed under Competitive advantage, Consumer Technology, Cybersecurity. In a corner of the Las Vegas Convention Center, a row of Huawei Mate P20 smartphones are lined up, sparkling, for CES delegates to try out. It’s a typical scene at the trade show but one made slightly surreal by the fact that few Americans will likely ever own these phones. Right now, US networks don’t offer any Huawei smartphones, because US security services are worried they could be used for Chinese surveillance. 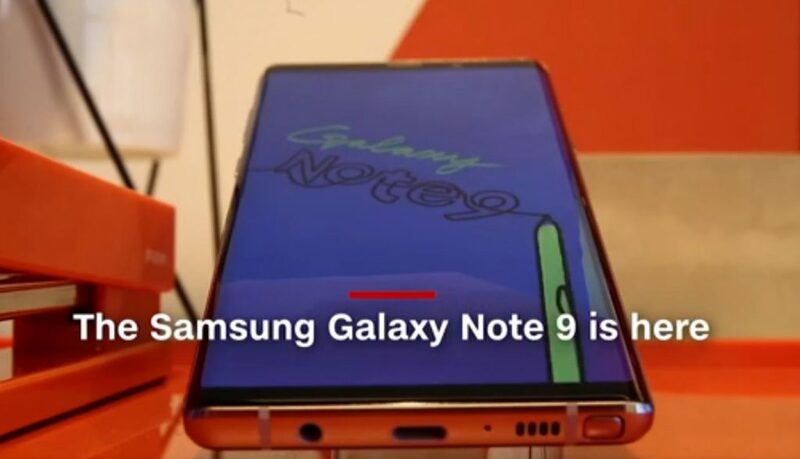 And yet, Huawei has still decided to promote itself at CES in some force – at a time when the company’s chief financial officer faces possible extradition to the US over accusations of bank fraud. 1) Any phone can be “used for surveillance”, so why the particular issues with Huawei phones? 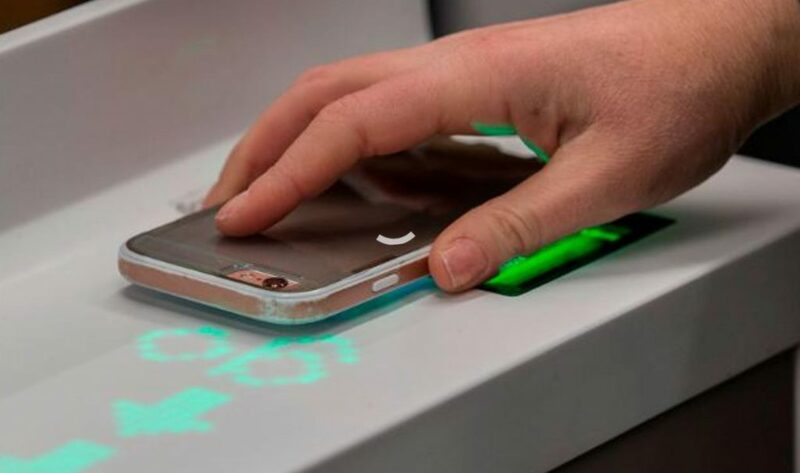 2) Should consumers be just worried Chinese phones, or other devices and manufacturers too? Posted January 8th, 2019 by David Firth & filed under Cloud Computing. 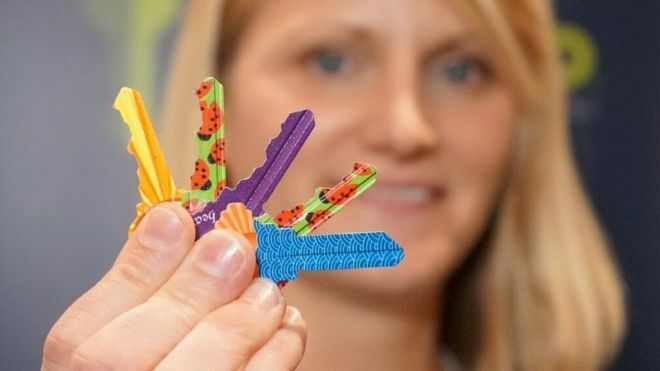 A digital solution for lost house keys has been revealed at the CES tech show. KeyHero will scan and upload a precise image of a key to the cloud for free, but it can only be accessed in one of the firm’s partner stores. This image is encrypted and linked to a phone number or email, rather than a home address. If a key is lost, its image can be then recalled via a mobile phone app and recreated in a shop, instead of calling out a locksmith. 1) What are reasons for wanting to, or not wanting to upload your house key to the cloud? 2) Is the cloud more or less secure than your phone? Posted December 19th, 2018 by David Firth & filed under Cybersecurity. 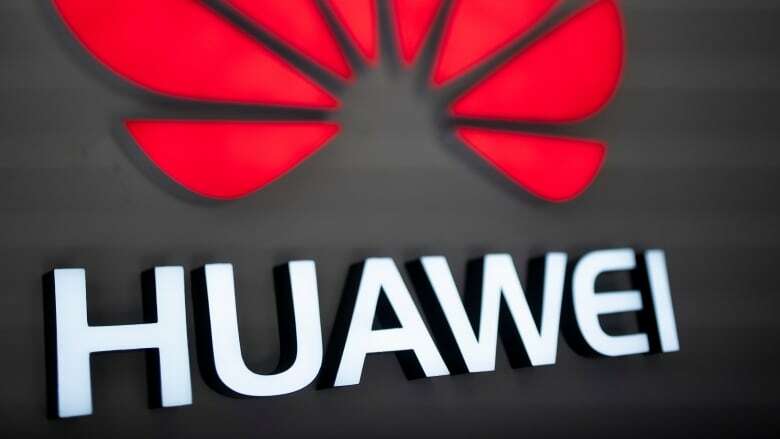 A possible federal government ban prohibiting Huawei from building Canada’s 5G network is unlikely to have a major financial impact on two of the country’s top communication companies, analysts said. 1) “Huawei’s equipment is already used in telecommunications infrastructure run by Canada’s major cellphone carriers, namely BCE and Telus. 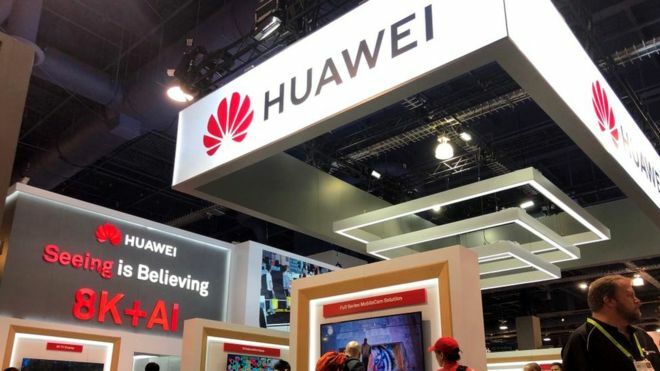 Those two companies are currently in 5G pretrial stages with Huawei, a company some western intelligence officials consider a security risk due to its links with China’s government. ” Do you know what Huawei is being accused of doing? 2) Why is important to communications to have them be secure? Posted December 19th, 2018 by David Firth & filed under FaceBook. 1) Facebook is a company, and there is no requirement to use Facebook in order to live your life. 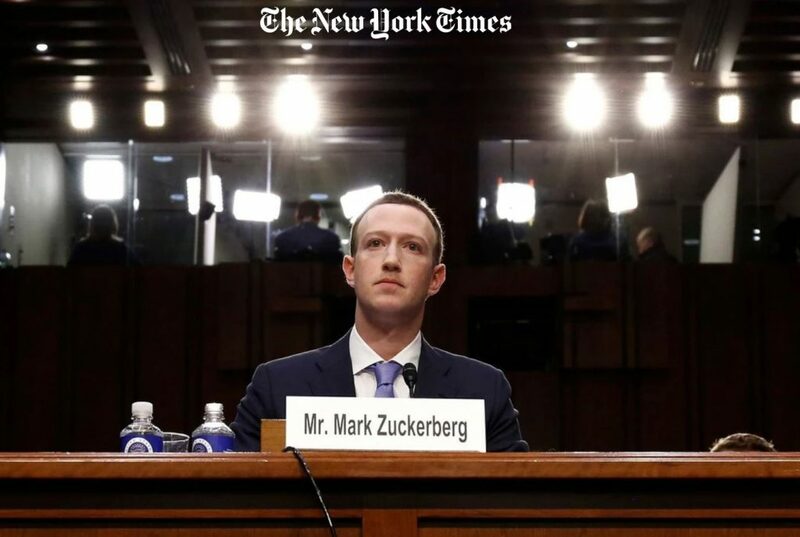 Given that, should it matter at all what Facebook does with the information you provide to them, freely, on the platform they provide, freely, to you? 2) Would it matter to most people if Facebook was very explicit about what they were doing with your information? That is, would user behaviour change if Facebook was more open?